Group Photo of 2015 Attendees. 11 July 2015: The 20th edition has now successfully concluded. 8 June 2015: A few no-residential places are still available; late registration closes on 26 June.CLICK HERE TO REGISTER. 9 MAY 2015: A few onsite accommodations are still available; late registration closes on 26 June.CLICK HERE TO REGISTER. 24 APR 2015: Follow us on Twitter: @BmvaCvss. 21 APR 2015: Early registration closes soon.CLICK HERE TO REGISTER. 13 MAR 2015: SUMMER SCHOOL PROGRAMME ANNOUNCED.CLICK HERE TO FIND OUT MORE. 3 MAR 2015: 17 SPEAKERS CONFIRMED.CLICK HERE TO FIND OUT MORE. 20 FEB 2015: ONLINE REGISTRATION IS OPEN. CLICK HERE TO REGISTER. 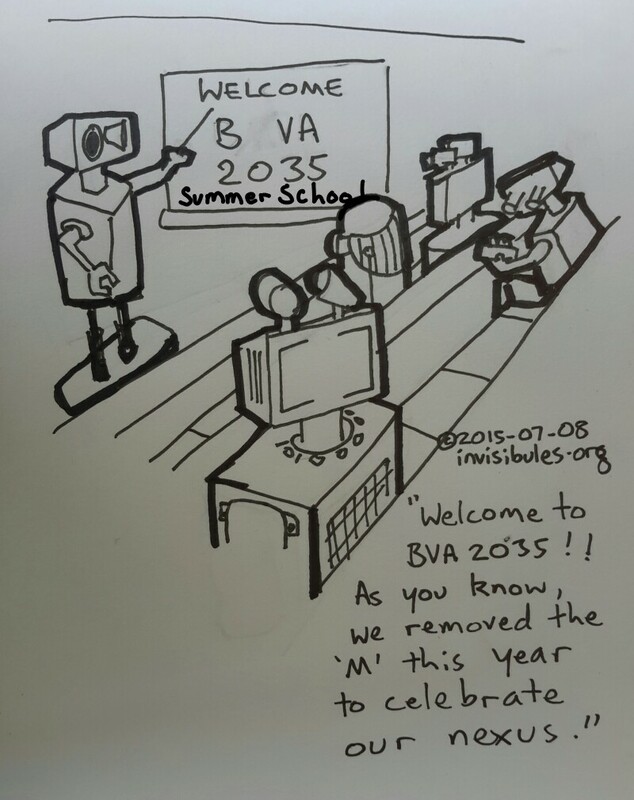 09 FEB 2015: SUMMER SCHOOL WEBSITE LAUNCHES. 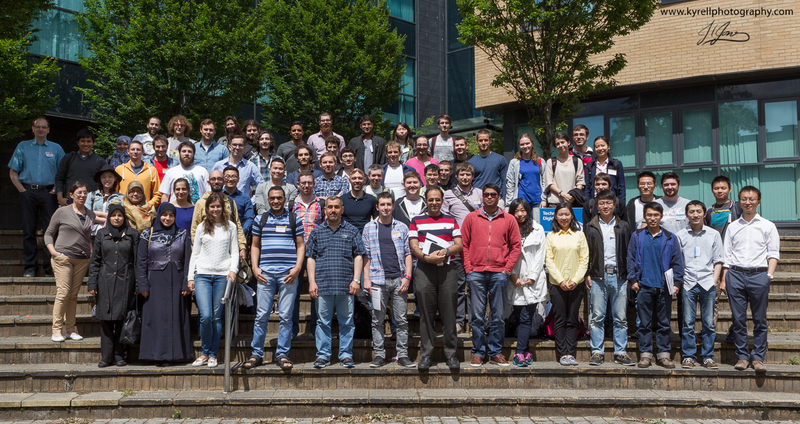 The 2015 Summer School will take place at the Swansea University between 6 July and 10 July. It will consist of an intensive week of lectures and lab sessions covering a wide range of topics in Computer Vision and Digital Image Computing. Lecturers are researchers from the most active Computer Vision research groups in the UK. The summer school lectures will be held in the The Faraday Lecture Theatre and the lab classes will take place at Digital Technium building. The reception on the 8th of July will take place in the top floor Hub in the Institute of Life Science (ILS) 2 building. Summer school dinner will be at the Meridian Tower at the Marina. More details on summer school venue can be found here.